Two well-known profiles which were missing from the Skirting UK range have finally be added to the collection, they are Burford and Lambs Tongue. Lambs tongue is a widely recognised skirting board. It is a simple profile and is seen in a variety of home styles, but most suited for traditional properties. 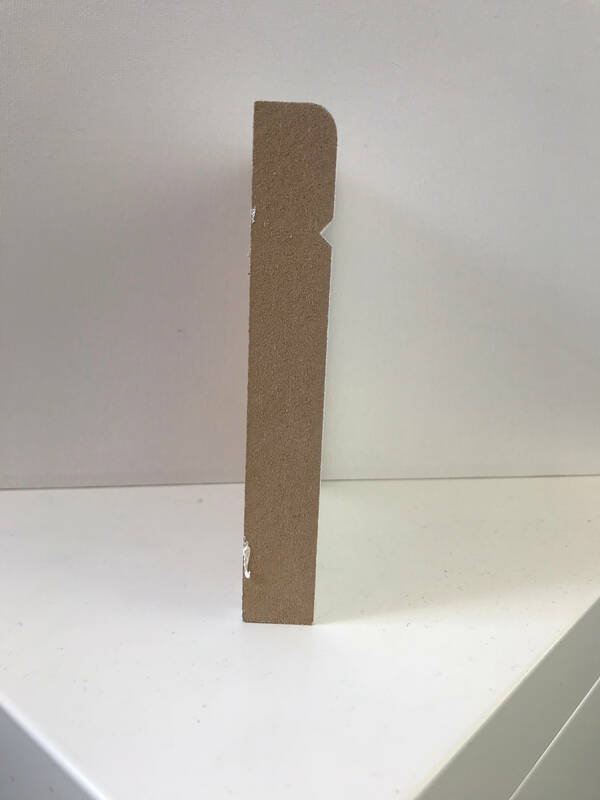 There are a few variations of the product with longer and shorter profiles so if you are matching an existing skirting, order a Skirting UK Lambs Tongue sample to see if this is right for you! Burford is a design which has grown in popularity amongst contemporary homes in the UK. It is very similar to our high in demand product, grooved, except the actual groove is different. 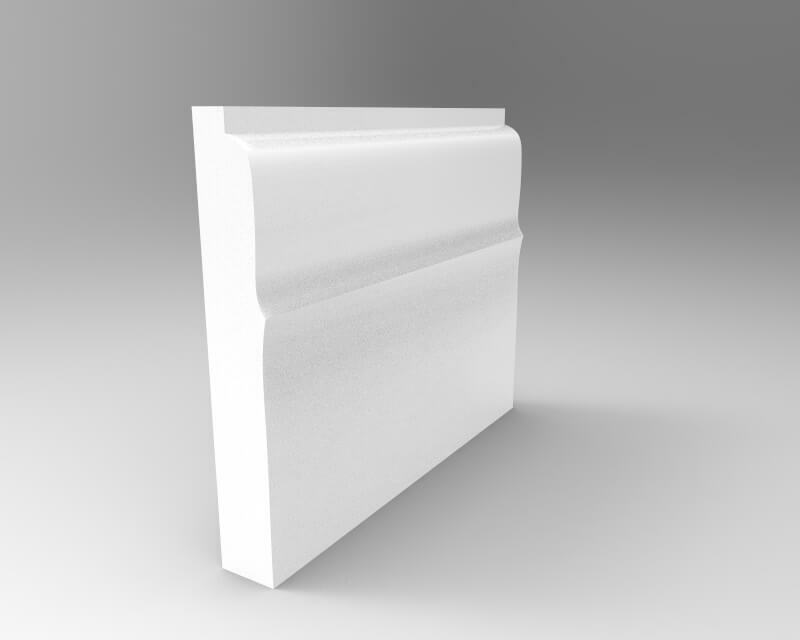 The Burford profile compromises of a bullnose edge along the top, with a V groove placed in 20mm down from the top of the profile. It is perfect for a modern home, and the V groove eliminates the ‘dust’ issue, many of the home cleaners don’t like with a normal groove. Do these profiles tick all the boxes? 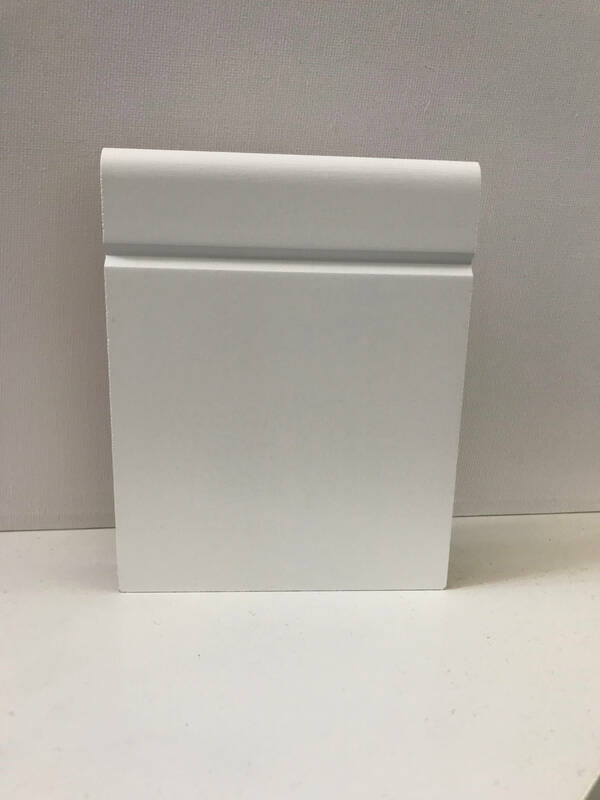 You can order Burford skirting board or Lambs Tongue skirting board today, and choose from a large variety of sizes and finishes. 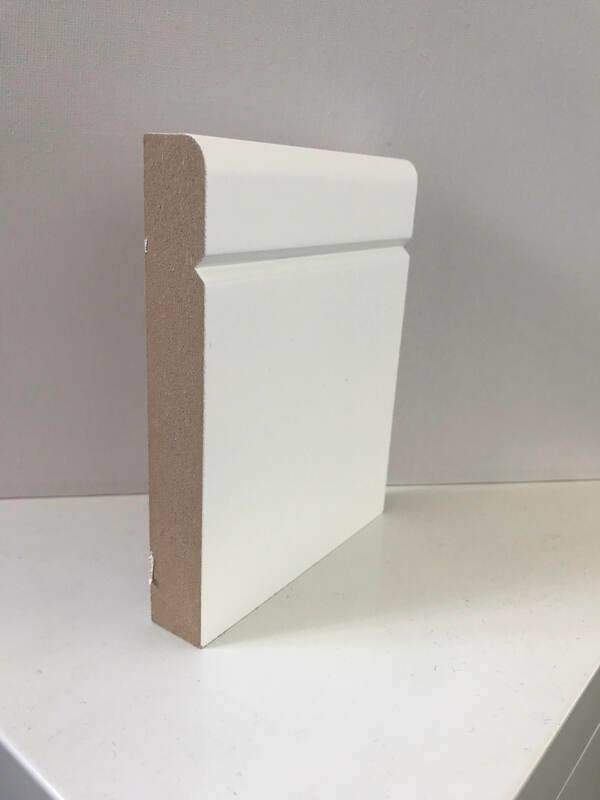 If you want to see if these profiles will suit your home, shop or development, order a free skirting board sample today. Come to visit our warehouse and collect, or just pay a nominal delivery fee to get it simply sent right to you! Lambs Tongue skirting board sample. This entry was posted in Blog, Skirting Boards, Products and tagged Skirting, burford, lambs tongue, samples.